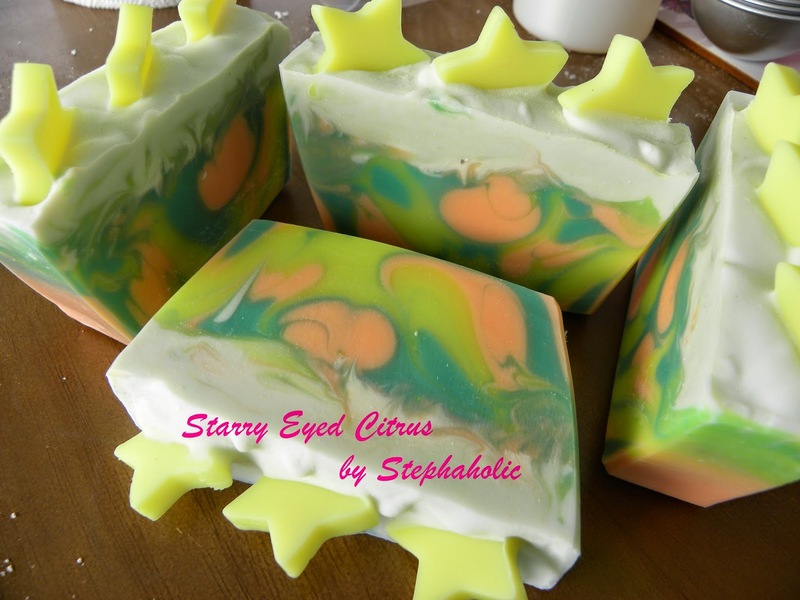 Stephaholic Cosmetics is a small business that creates natural handmade soap, bath and body products. 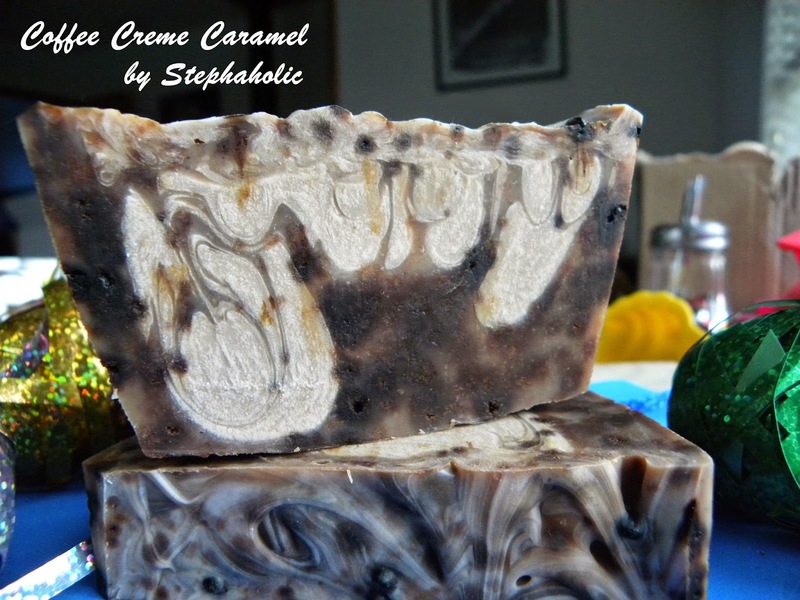 Hi, my name is Steph and I am determined to create things that are better for you without the harsh chemicals. I try to make sure that most if not all ingredients on my products are in plain English, so you know what you are buying. I am a visual person, so the artist in me always loves colour and design. 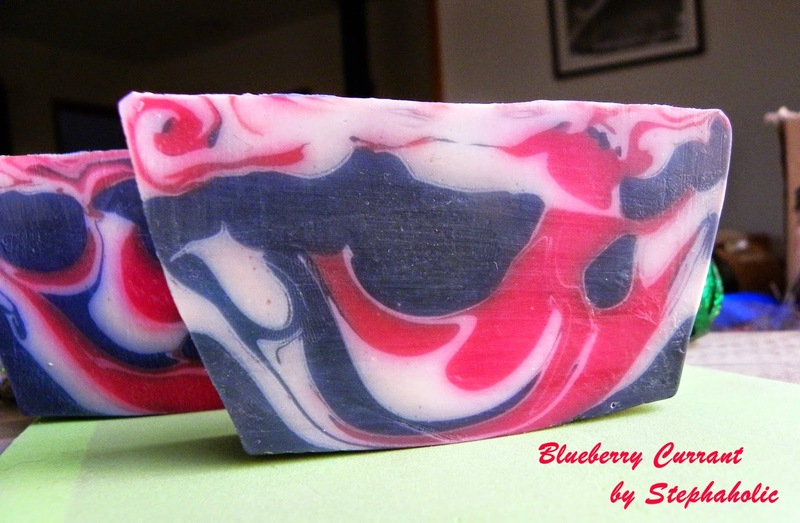 I try and make my products stand out and look different to others around me. I am also a really big fragrance lover. Things have to smell as pretty as they look! Oh boy, where do I start? I have my funky shoe lamp (two red stiletto heels with a bulb each attached to a pole), a few fiction books that I keep saying I will read and never getting time to, my glass bowl full of earings that I take off as I get into bed, my engagement ring box that I keep my ring in overnight while I sleep, my tablet for social networking before bed (and yes okay I play a few games to wind down), a box of tissues, and finally a healthy food guide magazine that I am subscribed to for inspiration. There are many objects and people who inspire me, and I get most of my design ideas from food. The colour of something will spark an image in my head that gives me an idea of what to make next. The smell of something will trigger an idea. I love looking through food or baking magazines or books with those beautiful mouthwatering pictures. Travel. Where I have been, where I want to go, who I want to see and who I want to go with. I always use the “If you win lotto… what would you do with it?” question too. That gets everyone going! This is a hard question, because there aren’t many places in New Zealand other than on Youtube that help me in my line of work. I guess if it could be anywhere in the world, I would love to go to all types of Cosmetic Classes, so I can keep learning more about the products used, their benefits and their properties. 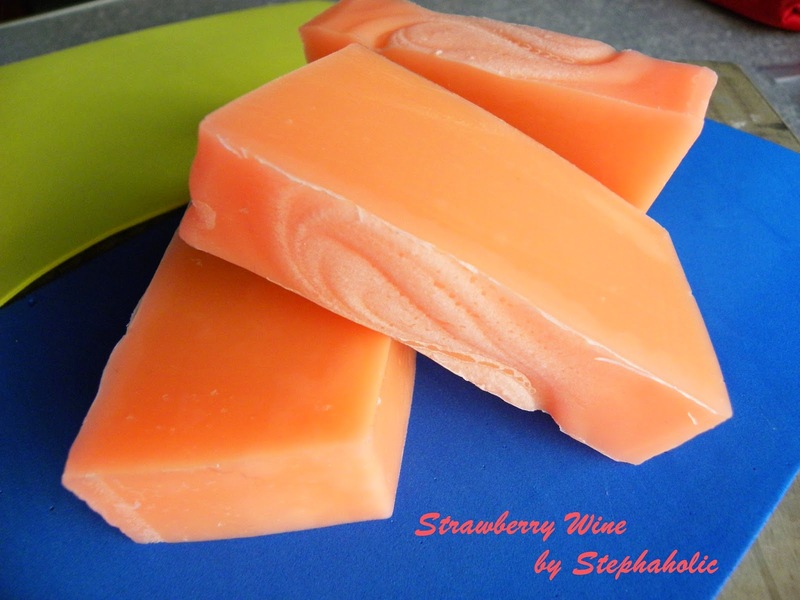 I would also love to go to a Baking Class for the piping techniques that I can use for my soap making. Finally a gardening class for herbs and other plants that are used in soap, bath & body products. I have started working from home at my ‘bill paying job’, which has shaved about 2 hours off my day. I only work Monday-Thursday at this job, and with shaving off 2 hours a day now that I work at home, it means more ‘me time’ and business time. I don’t have a family yet, but my fiancé and I make sure we spend time together whenever we are both home at the same time. I spend Friday on my business. I make sure that Friday’s are mixed working and ‘me time’ days. For example; I put on a facemask in the morning and while it dries I read my emails, comments, posts. I then jump in the shower. While I eat breakfast I write a list of everything I want to get done that day whether it be work related or not. I also make sure I schedule in time-frames for the things I need to get done. That way I don’t skip lunch. One batch of soap just didn’t work out. So instead of throwing it away I re-batched it. I then got creative and used a hand blender to blend up the mess and coloured it and scented it a bit more. I then threw it into the loaf moulds and thought, “If it doesn’t work out, at least I tried and didn’t give up!” It actually turned out to be one of the best accidents that I have. I won’t tell you what it was, but you would have never guessed it was a horrible mistake in the first place! I chuckled to myself when I read this question. I actually am very greedy and use both. I have a dedicated Soap Room for soaping, but every now and then I need a new place to work… which everything then goes out to the kitchen table. My partner is always hilariously frustrated at this. I say hilariously, because we’ve never really sat at the table to eat, so it’s not really in the way at all!